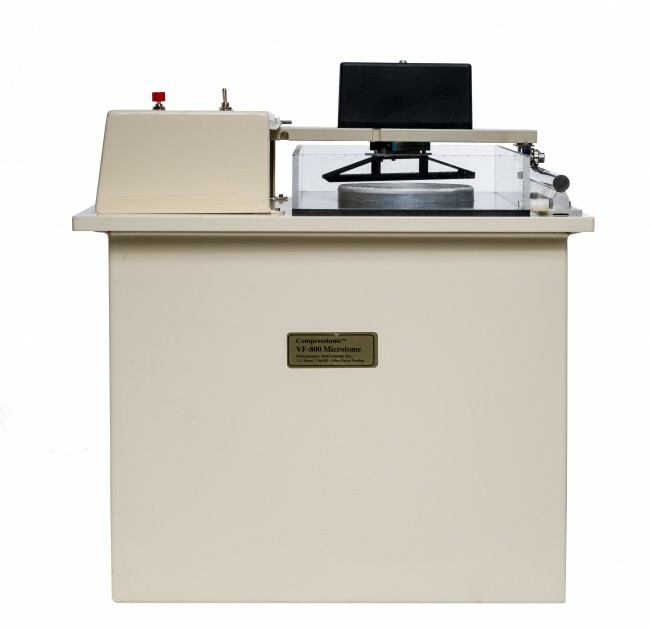 The Compresstome® VF-800-0Z Vibrating Microtome, with a diameter of up to 95 mm, is designed for sectioning the tissue of larger animals. Fully automated, it excels at sectioning slices for immunohistochemistry. Comes with Auto Zero-Z™ technology. The Compresstome® VF-800-0Z Vibrating Microtome, with a diameter of up to 95 mm, is designed for sectioning the tissue of larger animals. Fully automated, it excels at sectioning slices for immunohistochemistry This model comes with Auto Zero-Z™ technology, which removes Z-axis deflection by calibration during the manufacturing process. This means you never have to calibrate the slicer, and there is no shearing of tissue surfaces during sectioning, Comes with one year warranty. 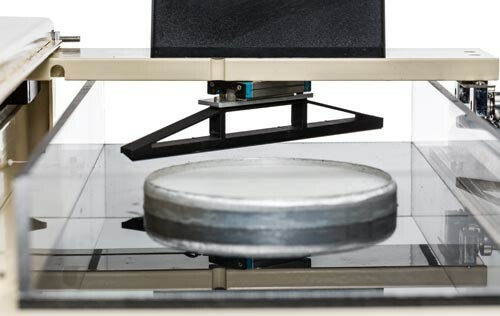 The VF-800-0Z can section both fixed and live tissues, is fully automated with an ability to cut down to 2 µm precision, and cuts tissue thicknesses ranging from 40 µm to 500 µm, at 1 µm intervals. Comes with one year warranty.